I am always looking for an edge in my business, and if that edge can even make me look a little better than usual, all the better. My original profile picture was one that featured an American flag flying over the bridge that crossed the Galena River. It was taken at Boy Scout campout that our troop went to every other year in April. That picture was chosen because my real profile picture was terrible and featured me in a very unoriginal picture of a home inspector standing next to a brick wall. Bet ya never saw that before. I'm surprised I wasn't holding a magnifying glass like Sherlock Holmes. Last year I was actually at an inspection and a friend of mine was at the inspection to set up an alarm system. I had gotten a hair cut a few dairs before and my hair was fabulous. Just kidding, it looked like it usually does but I had an idea to update my profile picture. So I asked him to snap a few different posed pictures and this one is the best. There is one that I don't show anyone and that is the one with the neighbor's underwear hanging on the porch railing of the house behind me. 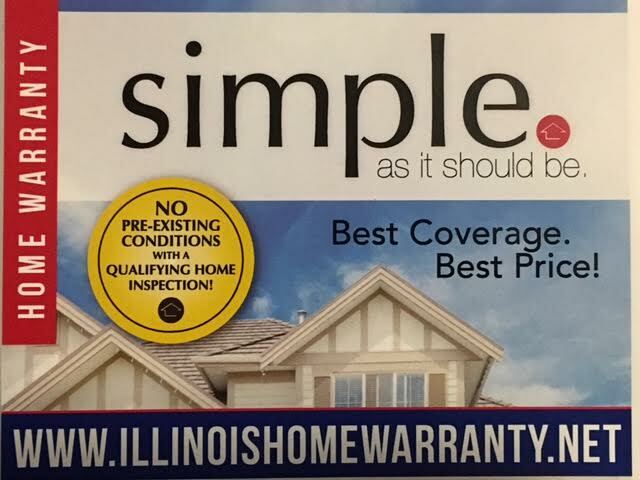 The Simple 18 month warranty available when SLS Home Inspections completes the inspection. Your client gets real peace of mind. Free Recallchek included with every inspection. Safety recalls repaired for FREE for as long as your clients live in the house. Free 90 Day Warranty included with every inspection. No deductible either. Sewergard covers the repair of a collapsed sewer, septic, well or water line for the first 90 days. Included with every home inspection. The Platinum Roof protection plan covers roof leaks for up to 5 years. It's included with every home inspection. Moldsafe covers the remediation of newly visible mold found in the house in the first 90 days. It's also included with every home inspection. Both look nice. The one with the neighbor's undies woulda been different. In many places, they do not allow outdoor clothes drying. Pity! I like both of your profile photos, Scott. Both pictures should work well professionally. Good morning Scott. You friend did you justice! Enjoy your day! I do like the new photo and I have done the same on making an update. Good evening Scott. I think you look younger now. Great photo. Enjoy the evening. Scott, great new profile photo, and with the ladder, it makes you LOOK like a home inspector. Have a question about your home? I can help. Find IL real estate agents and Bourbonnais real estate on ActiveRain.